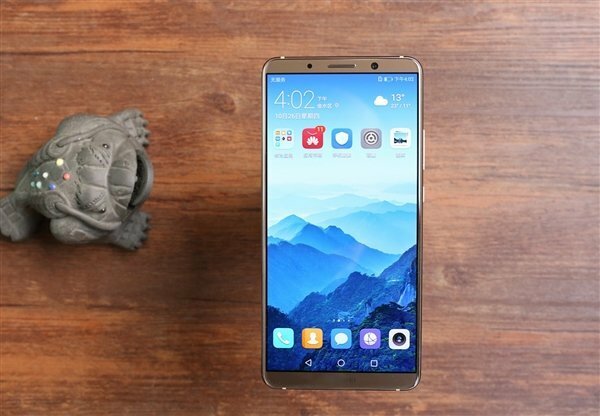 According to certain sources, Huawei has an unexpected Mate device in the works. This device will, like the Mate 20, feature the upcoming Kirin 980. It will also forego a notch in favor of a more traditional bezel-less design. 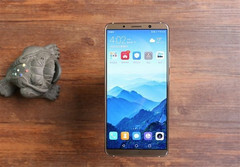 While we’ve already started receiving word of Huawei's upcoming Mate flagship, the Mate 20, a new report claims that the company could also have another Mate device in the works. This new device is apparently codenamed the “Mate X”, which is weird considering the fact that we already got the Mate 10 devices last year. According to reports, it will sport a 6.2-inch QHD+ display and will be powered by HiSilicon’s upcoming Kirin 980. The Kirin 980 is said to be built on TSMC’s 7nm manufacturing process, and is touted to offer a significant performance boost over the Snapdragon 845. The supposed Mate X is expected to feature up to 8 GB of RAM and 512 GB of storage, expandable to 1 TB via an SD card. On the camera end, it’s could go with a 40 MP + 20 MP dual rear camera setup—Leica-branded, of course. The front of the device is touted to house a 24 MP selfie shooter. Speaking of the front of the device, it’s said to abandon the notch and opt for a bezel-less design. You’d do well to take all of this with a pinch of salt.